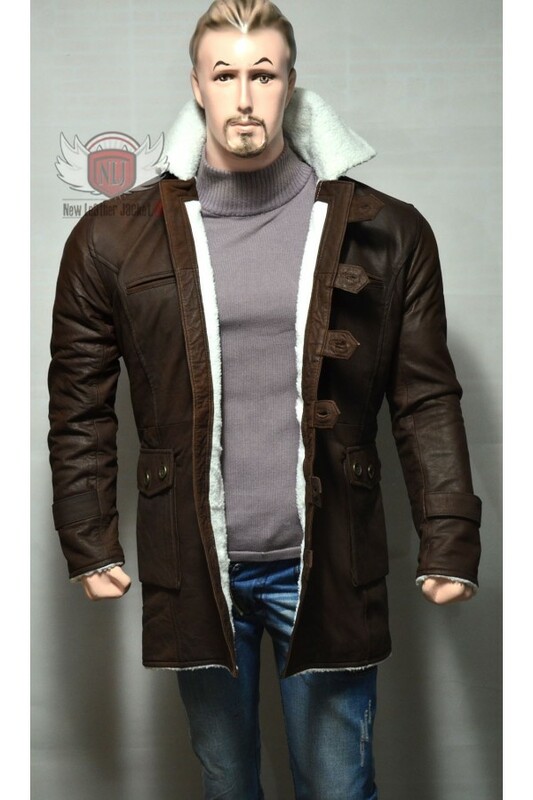 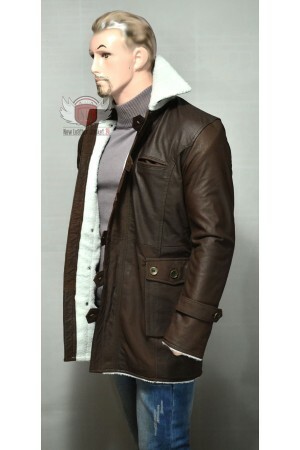 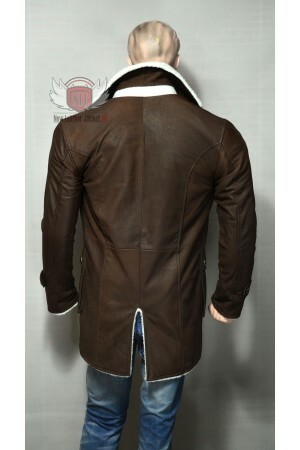 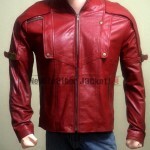 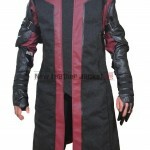 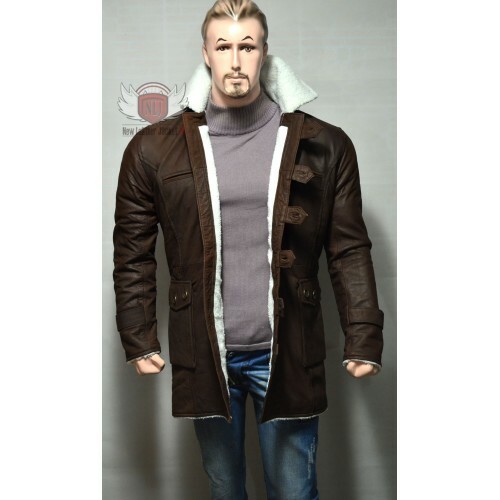 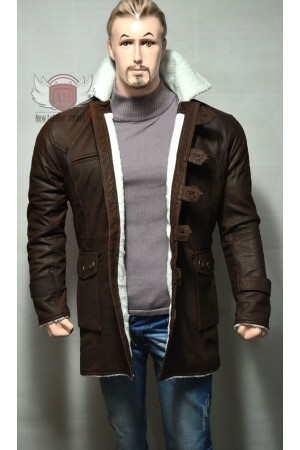 This is a superb replica of the Distressed Distressed Brown coat worn by Bane (Tom Hardy) in the movie "THE DARK KNIGHT RISES". 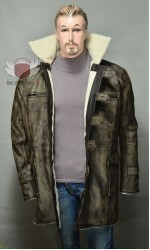 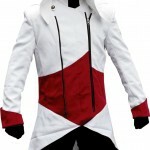 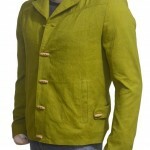 The coat has a button closure with a broad collar with artificial shearling lining. 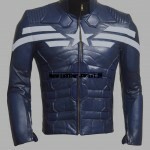 The Drop Tom Hardy Blue Jacket Tom Hardy "Bob Saginowski" Blue Jacket. The Drop Movie Jacket feat..